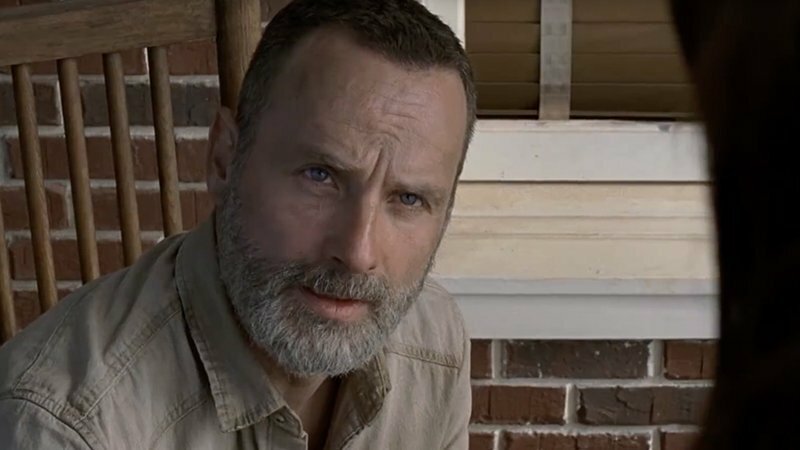 AMC has released a “Rick Grimes’ Final Episodes” trailer, which showcases everyone’s favorite zombie hunter’s final days in the apocalypse. We also get a brief tease of Negan, lots of fighting in Rick’s clan and … a helicopter? Check it out below!